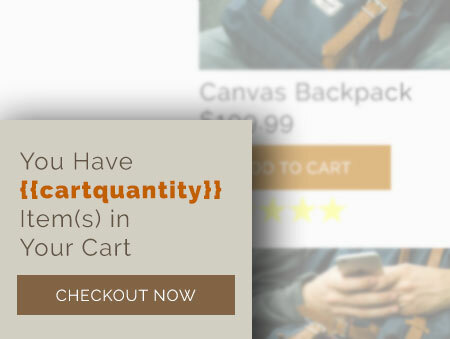 Use Case 1: Use a tab to show a customers cart total. While built in menu bars usually have this feature as well, it doesn't follow the customer when they scroll! 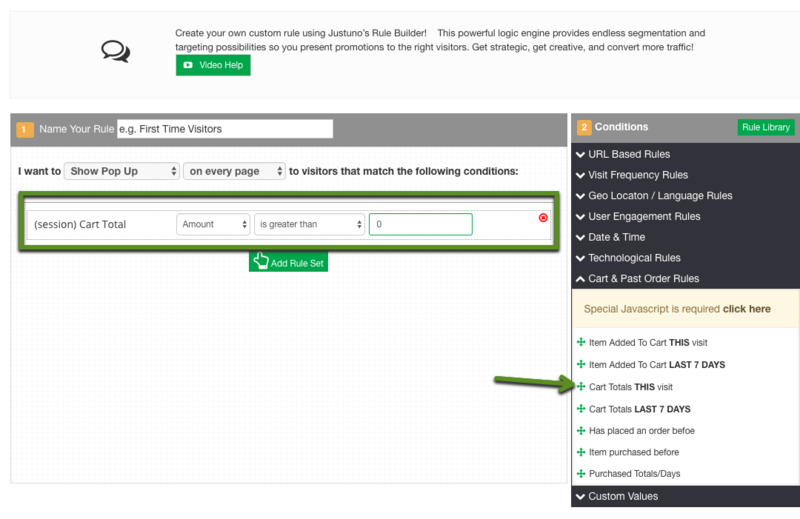 Step 1: Create a unlocked unobar and where you would like the value to show place 150. This would be for a countdown from $150, if your free shipping starts at $40 use 40 instead! The design might look off in the design canvas because the 150 placeholder will be larger than the number pulled in! 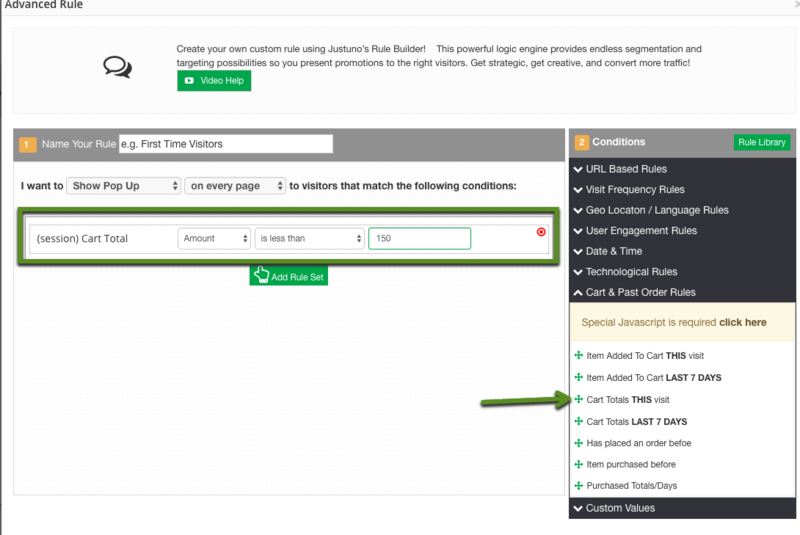 Step 3: In the rules, add in a cart value rule to ensure that the unobar is only shown when a customer has less than the free shipping number in their cart. For this example I will add in 150.